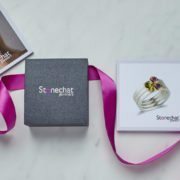 Why not shake it up a little? 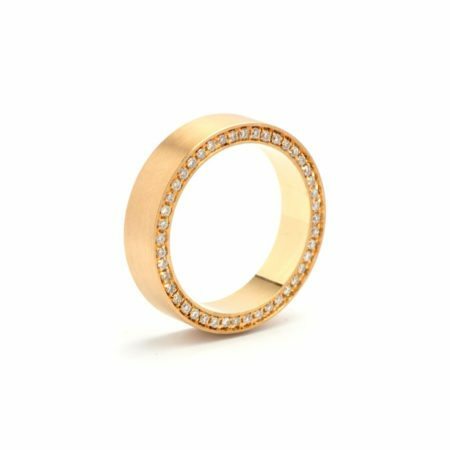 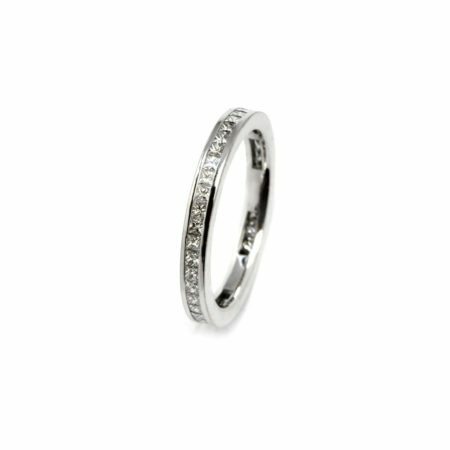 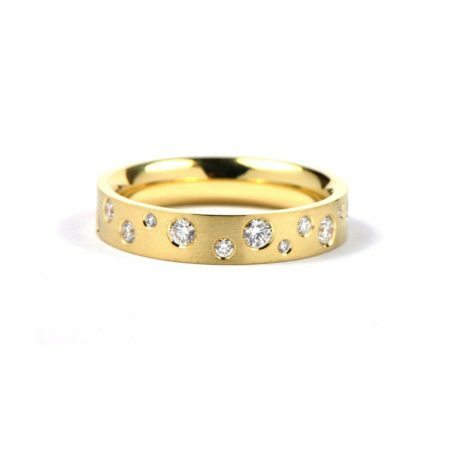 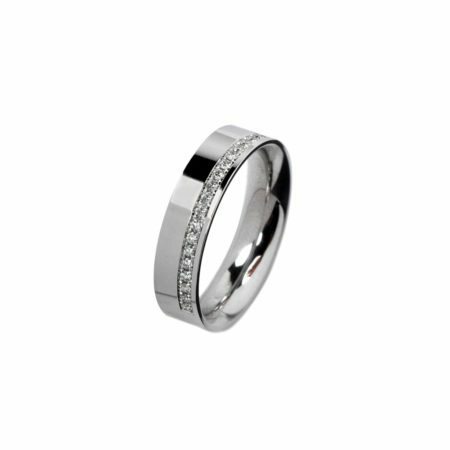 The Swedish ring, with the tiny diamonds interestingly pave set in the profile, looks wonderful when stacked with a Classic 15 eternity ring – diamonds from one angle and diamonds from another – now, that’s unusual! 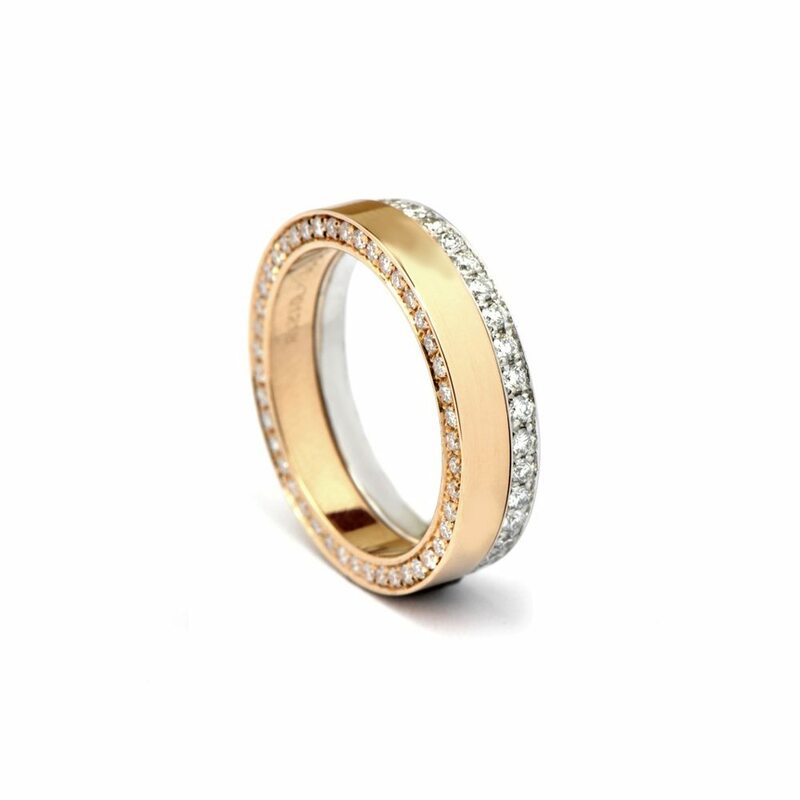 Handcrafted to size by Michael O’Dwyer, and with a range of 18ct white, rose and yellow golds and varying diamond sizes available, pop into our shop in the Westbury Mall, Dublin 2, to try these rings on and discuss options.